Super rich wash. For all hair types. Go native with the lush lather and moisturizing goodness of Hawaiian awapuhi. 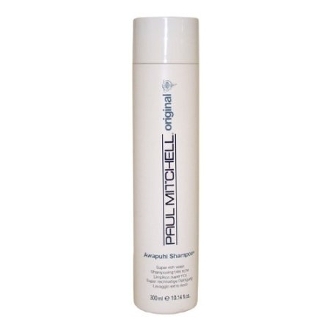 Brightens hair by removing dulling buildup. It's a great body wash, too.